Group IST is offering FAM trips on ten Cuba departures. 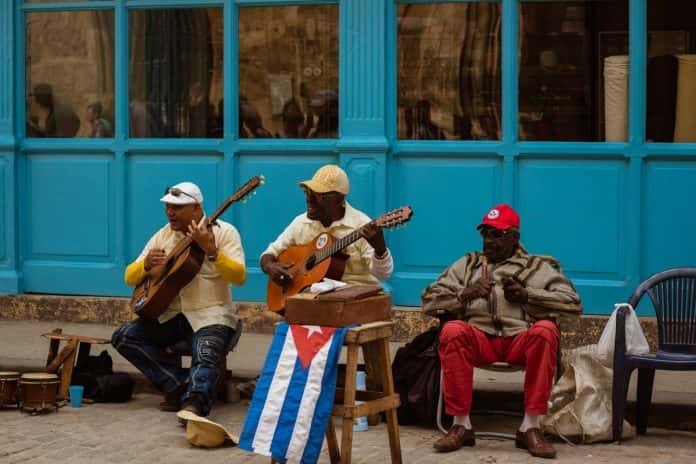 Group IST is offering FAM trips on 10 Cuba departures, providing travel agents with the opportunity to explore the island through a private yacht experience on Variety Cruises’ Voyager and Callisto vessels. During Group IST’s 8-day Sights and Sounds of Cuba from Havana to Cienfuegos (or the reverse), guests experience the music, architecture and art of the vibrant Caribbean capital before boarding Variety Cruises’ elegant 34-passenger Callisto, the newest addition to Variety Cruises’ fleet of motor yachts, or the 72-passenger Voyager motor yacht. Each people-to-people itinerary includes the charming colonial city of Trinidad, the tobacco farms in Finales, and historic Cienfuegos. Rates for the Dec. 22, 29 and Jan. 5 departures on the Voyager start at $1,471 pp in a category B or C cabin. Rates for the Oct. 27; Nov. 10, 17 and 24; and Dec. 1, 8, and 15 departures on the Callisto start at $1,353 in a category B or C cabin. There is no single supplement and the same rate will apply to the traveling companion of the agent in a Twin/Double cabin. For more information, visit groupist.com.